The Treasury Department may start publishing wallet addresses along with the names of people and organizations with whom it forbids doing business. 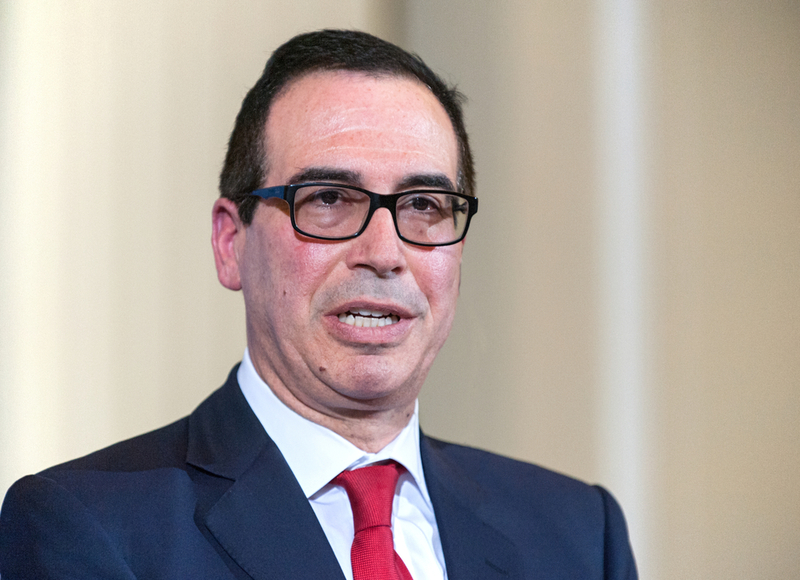 Steven Mnuchin said on Friday that the Financial Stability Oversight Council has formed a working group focused on cryptocurrencies. FinCEN's cryptocurrency practices are set to be reviewed by the U.S. Treasury Department's inspector general. The Treasury Department's inspector general said that the long-term impact of cryptocurrencies on the US Mint's business model should be considered. 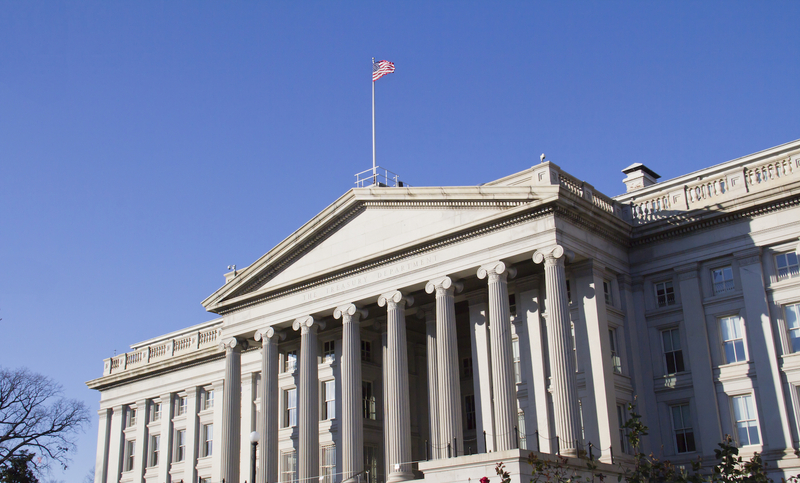 The US Treasury Department has revealed that one of its agencies is launching a new blockchain pilot. 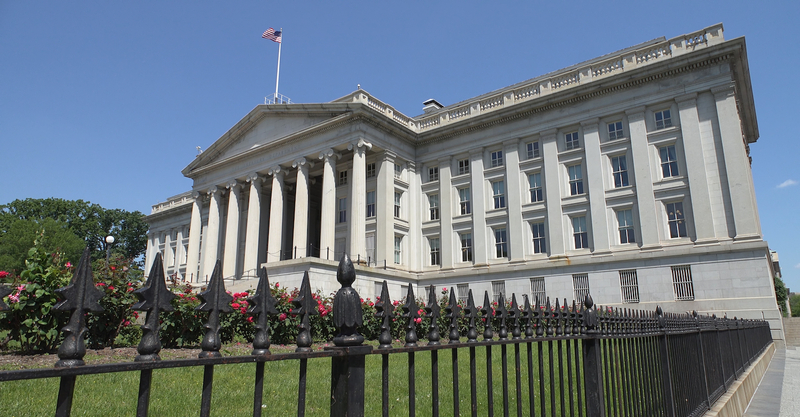 An advisory council to the US Treasury Department met last week to discuss the application of blockchain to the insurance market. Symbiont has added Maureen O'Hara, chairman of Investment Technology Group and a former US Treasury official to its board of advisors. Edmund C. Moy, former director of the US Mint, is now talking openly about the benefits of bitcoin. In an interview with The Wall Street Journal, Summers offered a moderate take on digital currency.